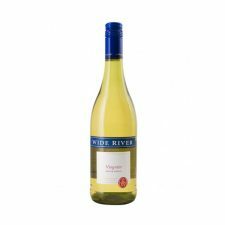 The nose has a racy crispness and the palate is crunchy, packed with gooseberries and a hint of white peach. The finish, like the nose, has a strong lime and gooseberry freshness. 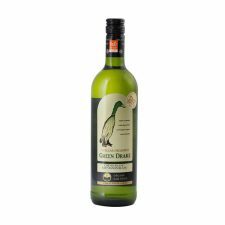 The wine has a bright straw colour and lively aromas of gooseberry, peach and quince with notes of cut grass and fresh herbs. 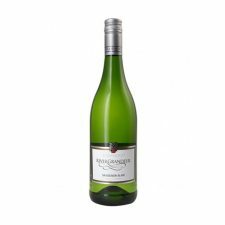 Crisp and fresh on the palate with intense gooseberry and apple flavours, and zesty lemon coming through on the finish. 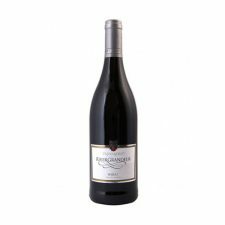 This wine has a rich dark colour with a smoky, peppery nose. 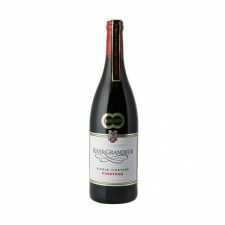 Dark fruit on the palate gives an all-round juiciness. Oaky tannins lead on to a spicy finish with good structure. A good but not overwhelming concentration of wood with lots of black and red cherry and hints of tobacco. Elegant tannins with an attractive freshness on the finish. 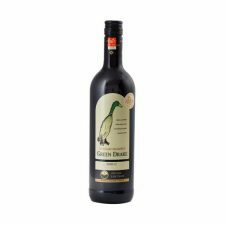 Aromas of green figs, asparagus and cut-grass. 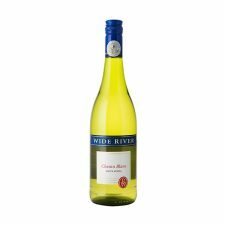 Crisp and lively in the mouth with a fresh, zesty finish. 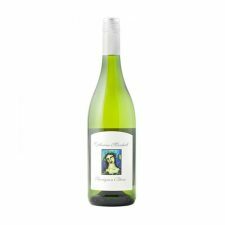 A clean and bright Chenin Blanc, peppery and aromatic with tropical fruit flavours of ripe fig and melon backed up with crisp, refreshing acidity. A modern style wine from the fertile Robertson Valley. An intense nose of apricots and citrus is followed by orange peel flavours against a rich, silky background.